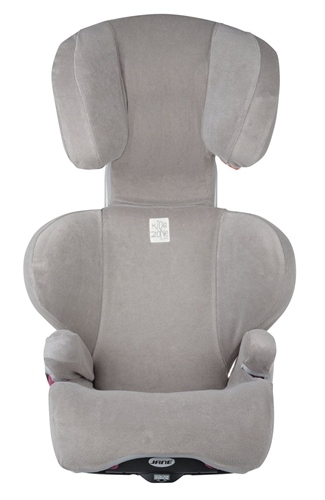 Cover specifically designed for the Jané MONTECARLO R1 Group 2-3 car seat. Made of breathable fabric so the child doesn’t sweat on journeys. East to put on and take off.